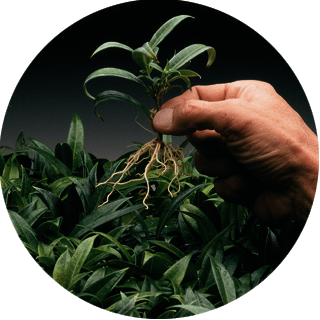 Looking for a Proven Rooting Hormone? 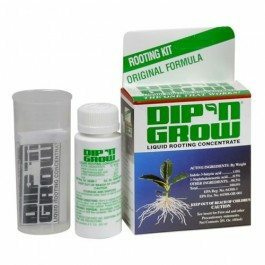 Dip ‘n Grow is the most effective rooting hormone available. 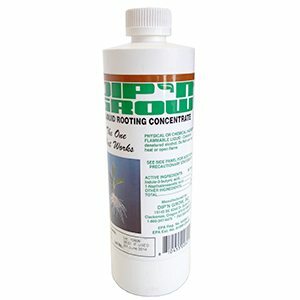 Propagators at nurseries and universities nationwide have increased their yields with this seed-starting product and found Dip ‘n Grow to be more economical and easier to use than other rooting hormones. 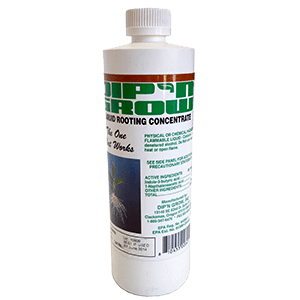 Dip ‘n Grow features a liquid concentrate easily diluted with water to the necessary strength. 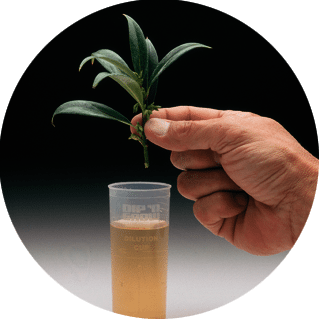 The tested, proven formula contains two root-inducing auxins (IBA and NAA). 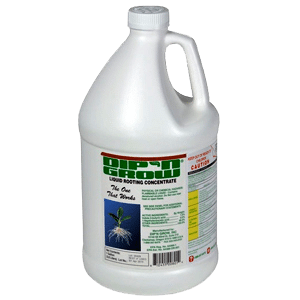 Alcohol is used as the solvent for the active ingredients, so Dip ‘n Grow is self-sanitizing and cross-contamination problems are eliminated. 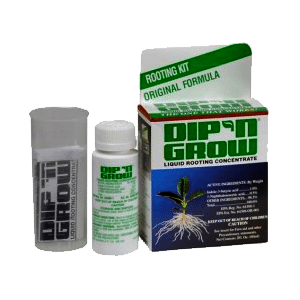 HOW DOES DIP 'N' GROW ROOTING HORMONE WORK? 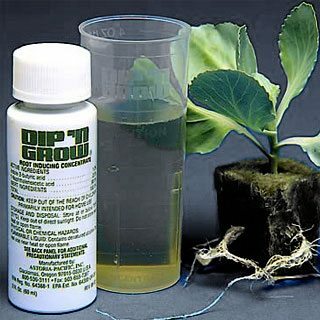 Click Here to Buy Your Dip 'N' Grow Online Today!